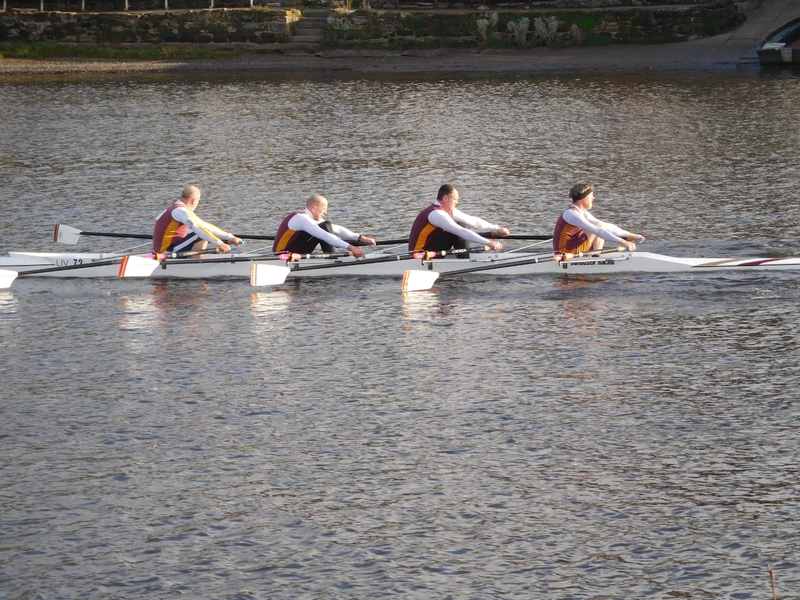 This year’s Chester Long Distance Sculls was postponed from September (when we hadn’t entered due to towing difficulties) to 25th November. 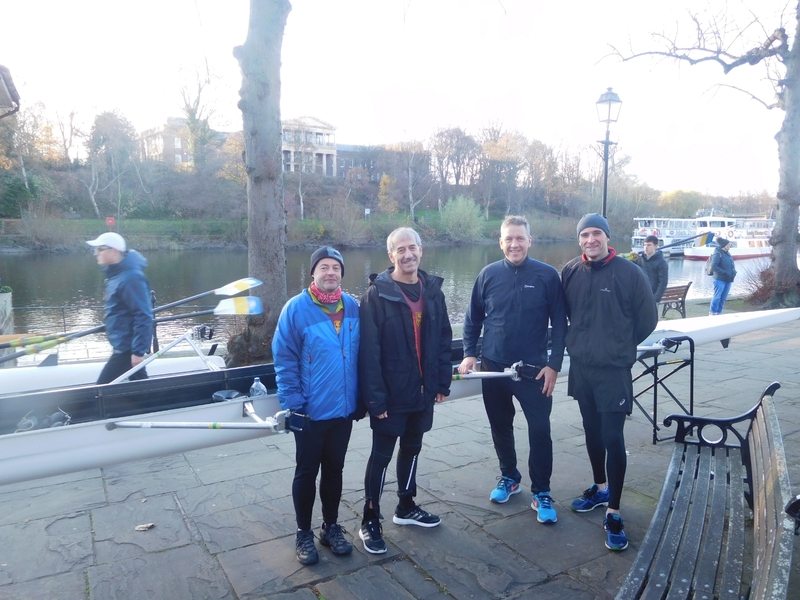 Vics entered 9 crews, ranging from WJ15 to Mens Masters G. Thanks to John Sargent for the loan of his tow car and for Matt Myers for driving. 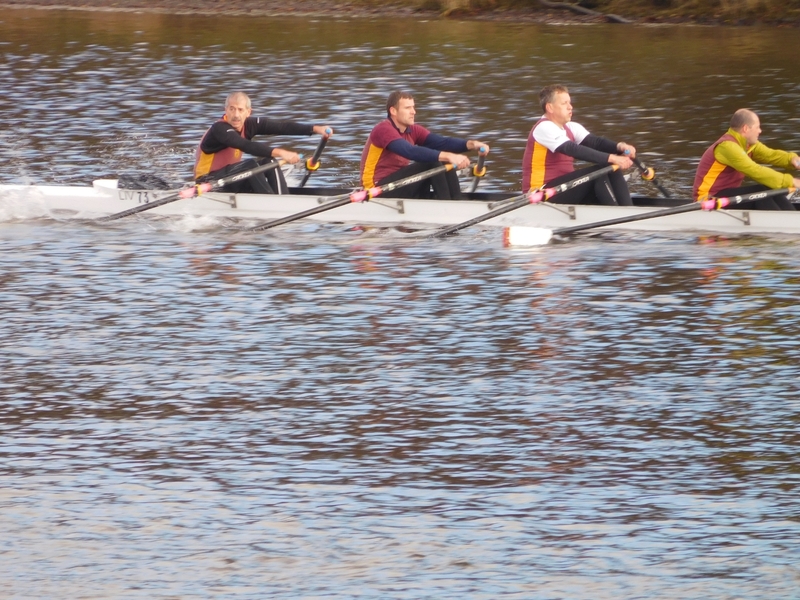 We had two wins, 3 second places, 2 third places, a fourth and a fifth. 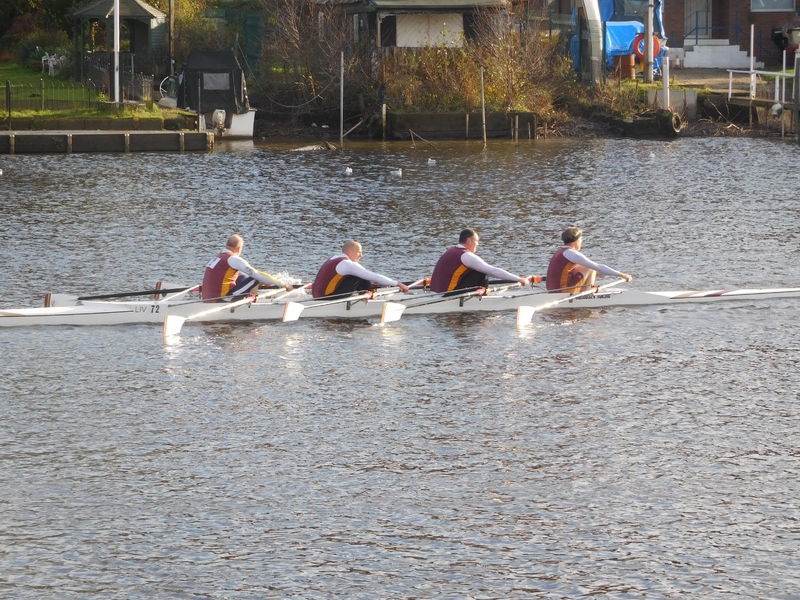 Best results from the WJ16 coxless quad (Myers) in Band 2, which beat Grosvenor and Royal Chester by 4 seconds in a time of 22:38. 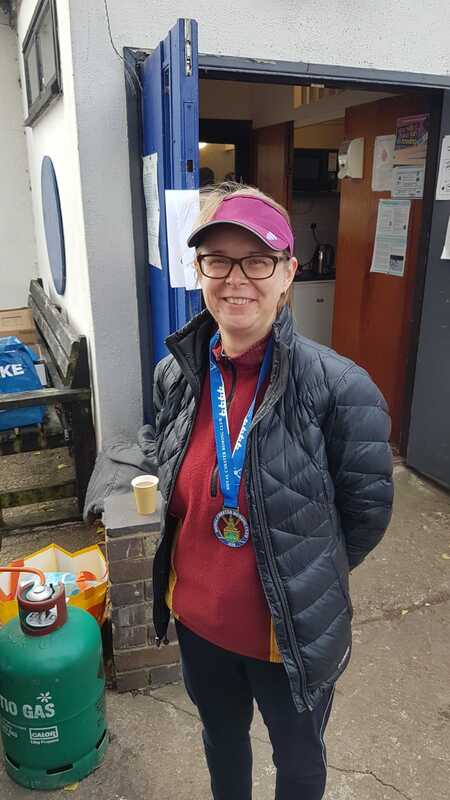 Jane Kelly won the Womens’ Masters B 1x by 12 seconds over a Pengwern sculler in a time of 27:42. 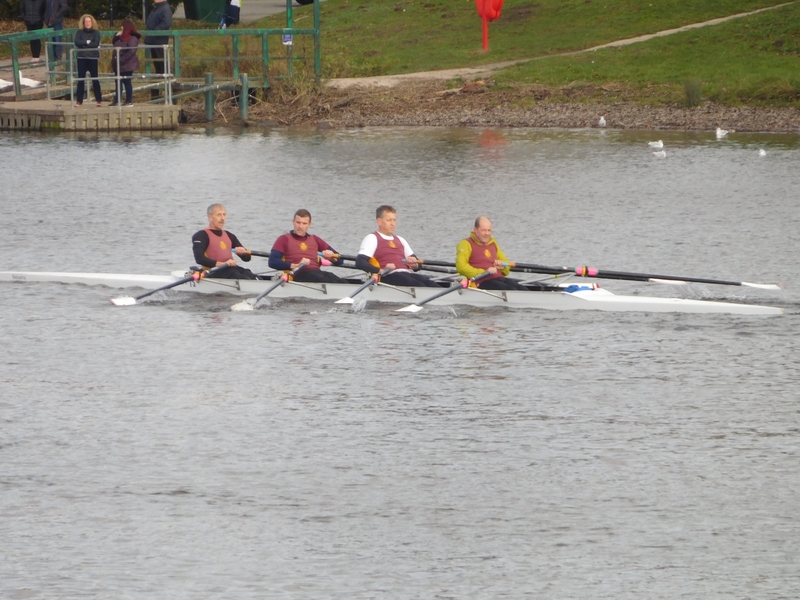 There was a close second place for the WJ15 2x (McFarlane), who lost their category to Royal Chester by 16 seconds in a time of 22:48 but beat another Royal Chester double by nearly 3 minutes. These results show how a wide range of the club members has benefitted from Lesley’s coaching and are performing well at a high level. 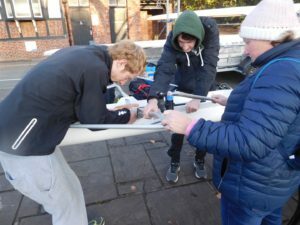 The focus now is on ensuring that the club has a successful Head of the Float on Saturday 1st December. Please contact Natalie Derry or any club officer to put your name down to help make it a great day. 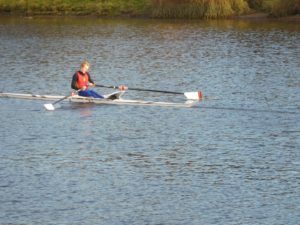 No Replies to "Chester Long Distance Sculls"